Affordable and reflective, this year's New Daylight Lent study offers you a Bible-focused and contemplative way of reading the Bible. 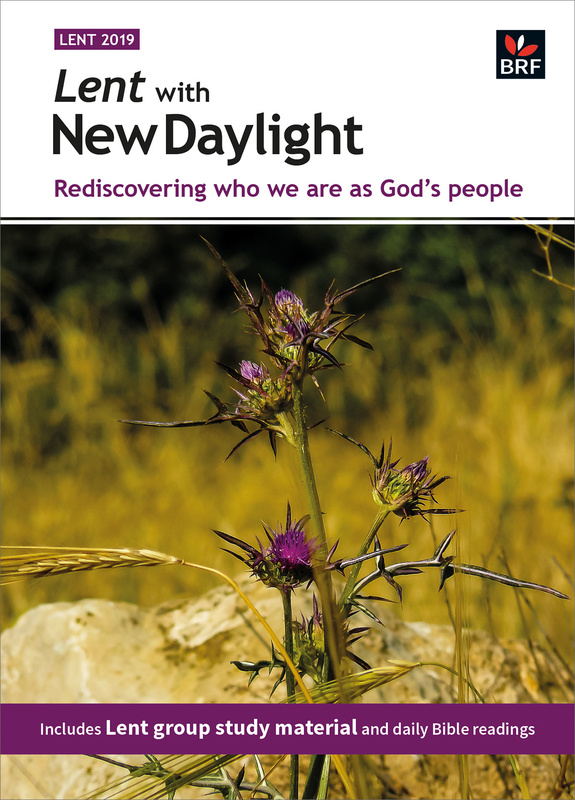 This resource provides Lent material at an affordable price, using material by four well-loved contributors from the January 2019 issue of New Daylight alongside specially written questions for group discussion. It encourages groups and individuals, whether existing readers of New Daylight or those who are new to using Bible reading notes, to share their experience and reflect together on the Lent journey as a church community. Lent with New Daylight by Sally Welch was published by Bible Reading Fellowship in October 2018 and is our 2003rd best seller. The ISBN for Lent with New Daylight is 9780857467881. Be the first to review Lent with New Daylight! Got a question? No problem! Just click here to ask us about Lent with New Daylight.